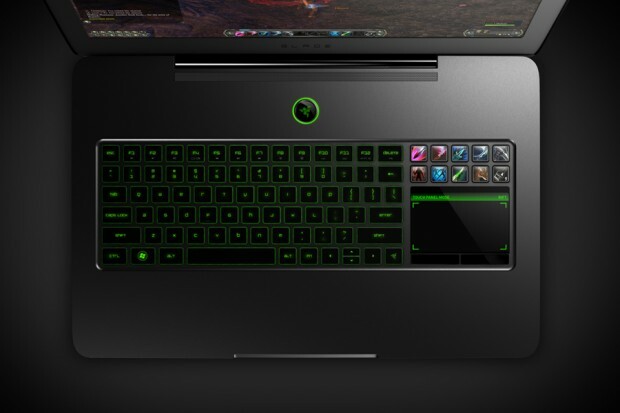 The PC industry introduces the new Razer Blade laptop specially geared toward gaming. 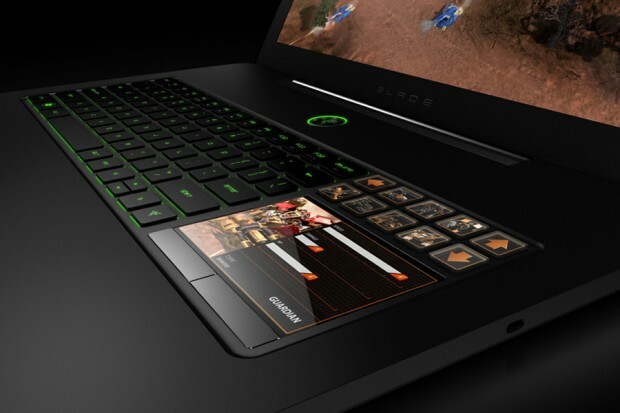 The laptop is made with a sturdy aluminum frame with an incredible performance and an all-new revolutionary user interface. 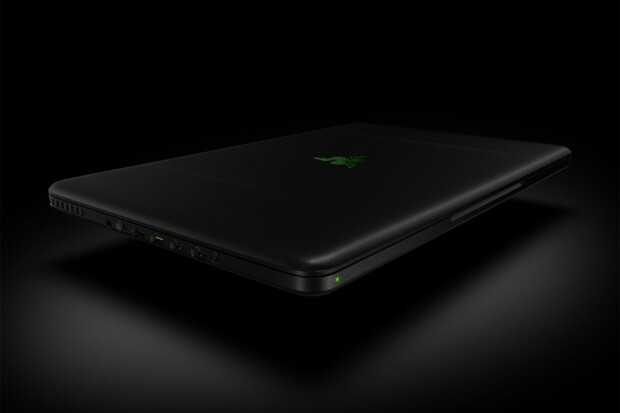 The Razer Blade offers the perfect balance between portability and performance with an exterior measuring at 0.88 inches thin and weighing in at only 6.97lbs. 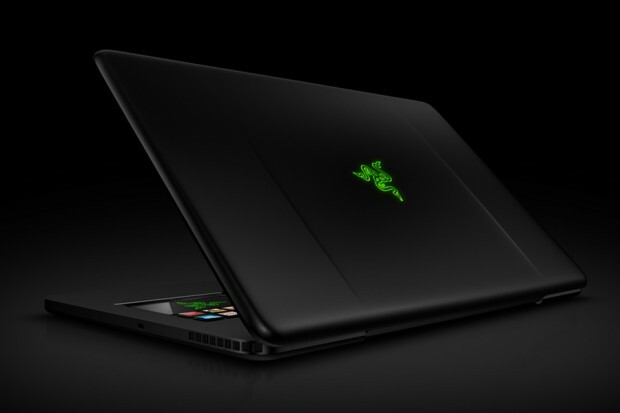 Developed in partnership with Intel, the Razer Blade features a fast Intel Core i7 processor and a high performance NVIDIA GeForce graphics processor. 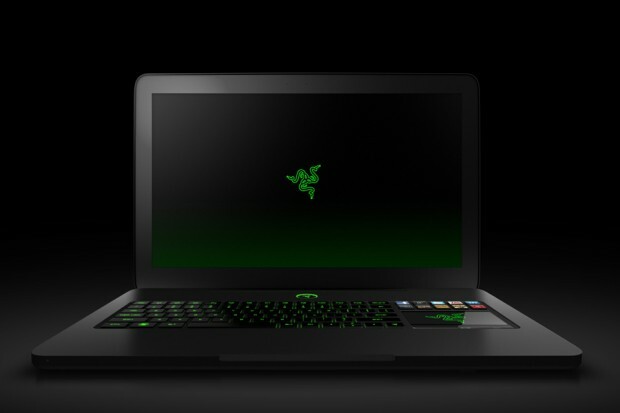 With an incredible LED-backlit high-definition 17” display, you’ll get the full gaming experience with the Razer Blade’s wide screen, fast performance and portability. This entry was posted on August 27, 2011 by cosmonavigator. It was filed under Gadgets and was tagged with 2011, alternative, august 27 2011, cosmo, cosmo navigator cosmonavigator, cosmonavigator, current events, dailies, Design, funky, funny, gadgets, gallery, life, Life Style, media, news, nice, opinion, opinion photography, photo, photography, Razer Blade Gaming Laptop, silence, thoughts, watch.